April 27, 2019 – October 5, 2019. Saturdays, 8:00 am to 12:00 noon. 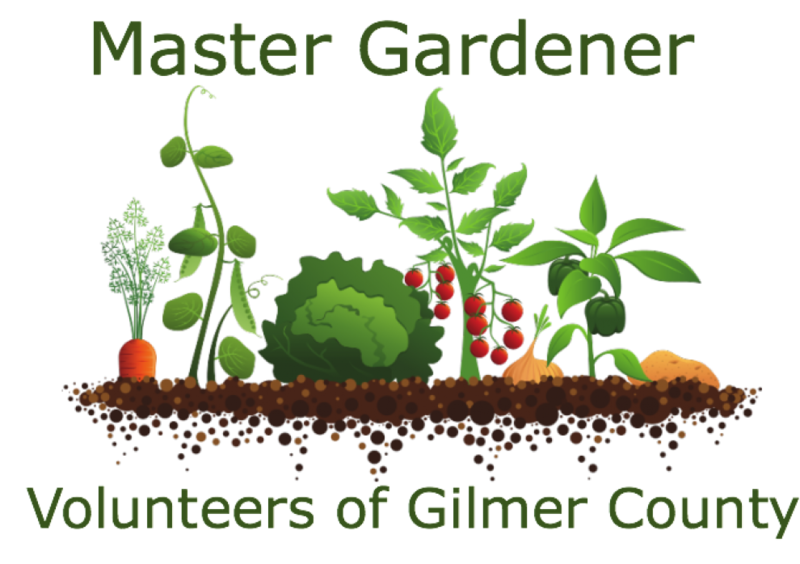 The EFM is organized and sponsored by the Gilmer County MGEVs, an outreach of the Gilmer County UGA Cooperative Extension (UGA Extension) office and the University of Georgia (UGA) College of Agriculture & Environmental Sciences (CAES) in Athens. UGA is an Equal Opportunity, Affirmative Action organization. Our mission is to promote and encourage the development of local small-scale agriculture and provide a seasonal marketplace for local producers of agricultural products and handmade items. If you have additional questions, please complete the form below.